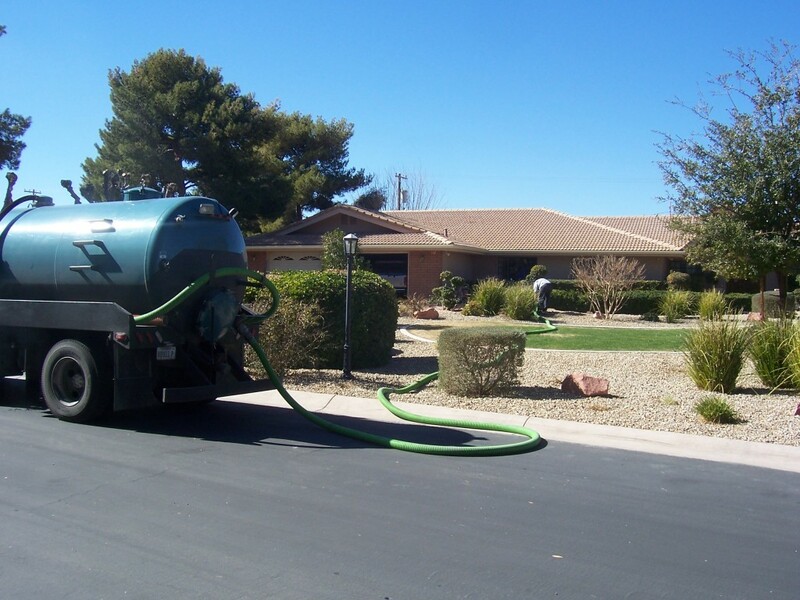 Residences around the US have suffered from water logging issues, drain issues, septic tank issues, and many others. We know this can really hinder a family in the daily functions we need. We are very serious about getting issues resolved with residential properties as we have seen this issues first hand and know how bad it can be. See the side menu to view some of the residential services we offer, if you don’t see your issue on the list then please do Contact Us to see if we can help.